Sun City Hotel was Built in 1979. 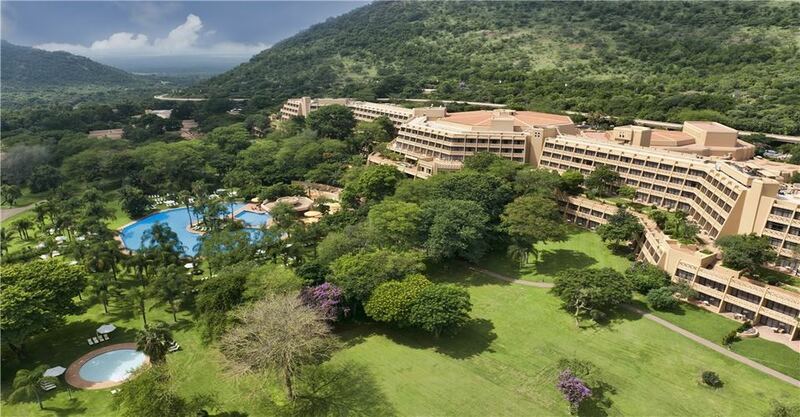 The Main Hotel (as it is affectionately known) offers a 4-star experience for guests, an enticing casino and the long-standing Sun City Theatre. 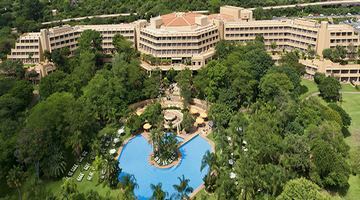 The Sun City Hotel has 340 pool- and lake-facing rooms on the edge of the world-famous Gary Player Golf Course. 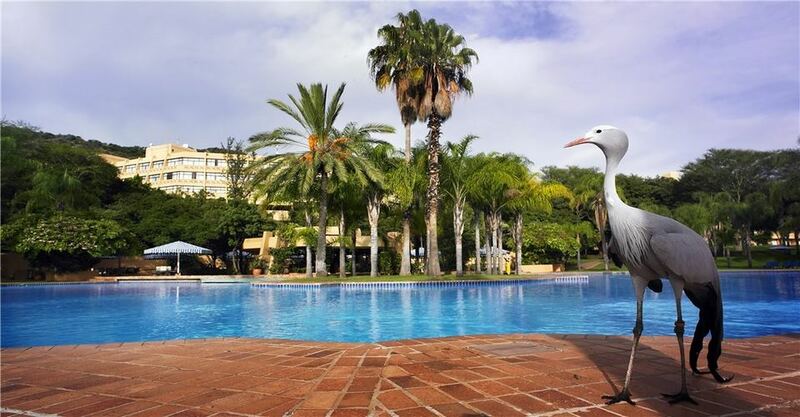 The Sun City Hotel is centrally situated for all dining, gaming and adventure activities. It is the perfect location for a holiday you won’t quickly forget. Guests are also treated to tennis and squash courts. The Entertainment Centre is nearby, as is the Valley of the Waves and an array of other exciting activities. Sleeps 2 people. 1 Bedroom with twin beds alongside each other. 1 Bathroom with separate guest toilet. Sleeps 2 adults and two children. 1 Bedroom with either twin beds alongside each other or a king size bed, sleeper couch, 1 bathroom with separate guest toilet. Sleeps 2 adults and 2 children. 1 Bedroom with either twin beds alongside each other or a king size bed. Sleeper couch. 1 Bathroom with separate guest toilet. Sleeps 2 adults and 2 children. 1 Bedroom with a king size bed, sleeper couch, 1 bathroom with separate guest toilet. Sleeps 2 people. 1 Bedroom with a king size bed and a couch. 1 Bathroom with separate guest toilet. Sleeps 2 people. 1 Bedroom with twin beds and sleeper couch with ample space between them. 1 Bathroom with handrails. Sleeps 2 people. 1 Bedroom with a king size bed. 2 Bathrooms with separate guest toilet. Separate lounge, dining area and a private balcony complete with sun-loungers. Sleeps 2 people. 1 Bedroom with a king size bed. 2 Bathrooms with separate guest toilet. Relaxing lounge area and a private balcony complete with sun-loungers. All rooms include a full English Breakfast. Universal adapter socket (Voltage 220/240 V). Directions from OR Tambo International Airport, Johannesburg. Take the R21 north to Pretoria/Polokwane. Turn onto the N4 and follow the highway to Rustenburg. Just after passing Rustenburg, turn right onto the R565 to Sun City/Lost City. It is a minimum 3-hour drive (depending on the city traffic). This option will be the quicker one. Lanseria Airport is outside of Johannesburg. You save a lot of time as you can avoid the traffic on the crowded highways of Johannesburg. Take the N14 to Krugersdorp. Turn right on the R24 to Rustenburg. Turn onto the N4 and continue on the R565 to Sun City/Lost City. It is about a 2-hour drive. Flights from Cape Town to Sun City Airport. 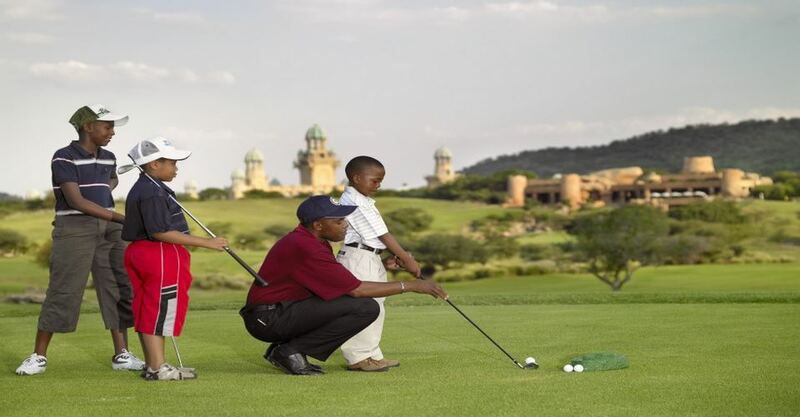 The airport includes a free shuttle service to Sun City operated by SA Express. 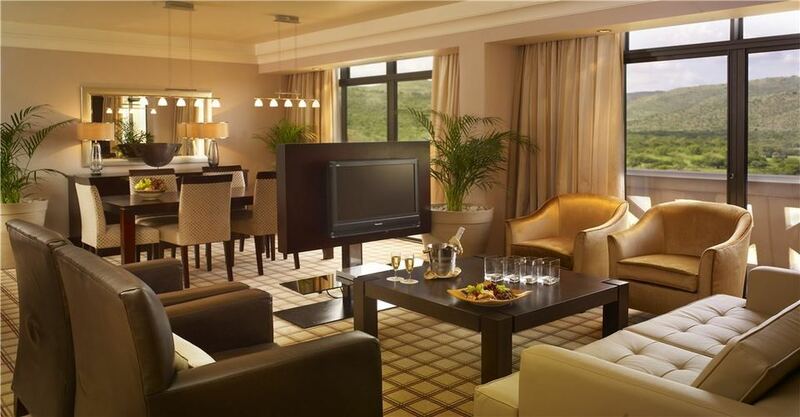 Children 18 years and under sharing a Superior Luxury Family room with one or two adults (two children per room) are accommodated free of charge including 2 children’s breakfasts. A single adult with 1 or 2 children 18 years and under will be charged the individual room rate inclusive of breakfast for two children. A single adult with 1, 2 or 3 children 18 years and under will be charged the single room rate inclusive of breakfast for two children and the 3rd child depending on age will pay as per children’s buffet meal policy listed below. Such an agreement will depend on the availability of Superior Luxury Family rooms. 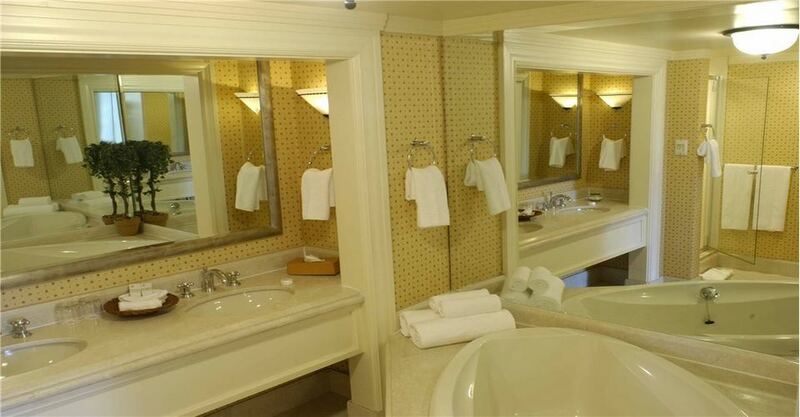 Luxury twin rooms, paraplegic-fitted rooms and Superior Luxury rooms do not accommodate children. 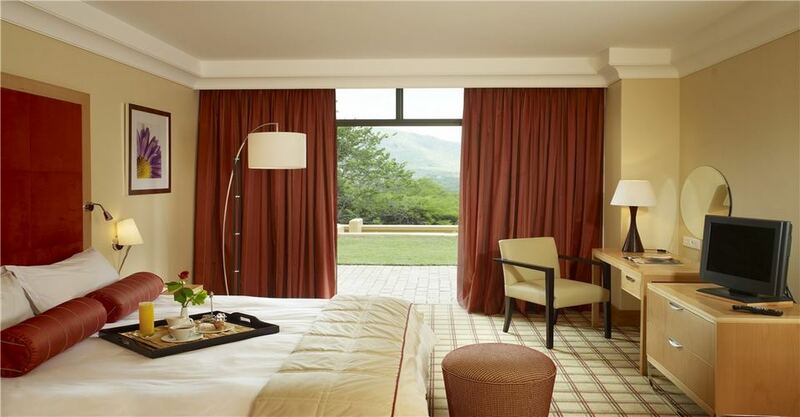 All Suites can accommodate children as per the above policy, subject to the general manager’s approval. Babies 0 – 2 years: no charge. Children 3 – 12 years: 50% of adult rate. Children 13 – 18 years: full adult rate. Pilanesberg meets Cape Town. The perfect combination of Beach and Bush. Big 5 malaria free combined with a visit to the Mother City of Cape Town.